Welcome to Bloomington Subaru! We are a Luther Auto Group dealership proudly serving Minnesota, including Minneapolis, Bloomington, Eden Prairie and St. Paul, MN. When you visit us, you can expect the welcome and hospitality of a family-owned business. We are committed to exceeding our customer's expectations. 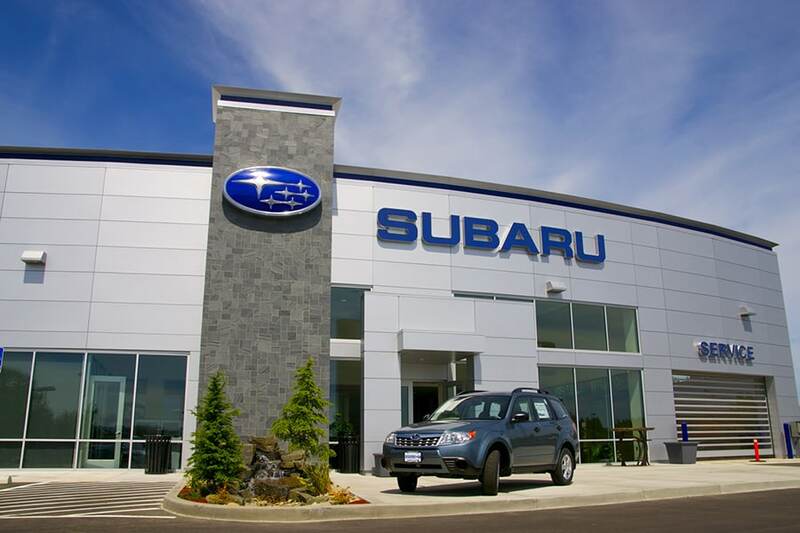 Your search for a new or certified used Subaru model around Bloomington, MN, ends here. We offer new 2018-2019 Subaru models like the WRX, Forester, Impreza, Legacy, Outback, Ascent and Crosstrek. One test drive in one of our new Subaru cars and you will realize that no other make quite compares to the performance, style, and features of a Subaru. If you are looking for a used Subaru car, browse our online inventory for certified, high-quality vehicles. We have a large inventory of pre-owned vehicles. From used sedans, trucks, and SUVs, our used inventory listings have a vast collection of vehicles ready to be driven home today. When you buy pre-owned from Bloomington Subaru, you are buying a quality vehicle. To be certified, each pre-owned vehicle undergoes a detailed inspection by our mechanics. At Bloomington Subaru, Certified Pre-Owned vehicles are well maintained and competitively priced. We also offer Certified Pre-Owned vehicles from popular manufacturers. Our Finance team will work get you a car loan or lease at the lowest interest rate possible. By working with our network of lenders, we have the resources to get out the best deal for our customers. So utilize our financing experts today to help receive the best lease or loan option for your new Subaru or used car. Start the process by filling out our secure online finance application. Professional auto repair for your Subaru is closer than you think. Our highly trained and certified technicians will service your car with high quality Subaru auto parts and get you back on the road in no time. We are always offering new specials on Parts and Services to make them as affordable as possible. You will also find a wide variety of vehicle incentives or new Subaru models. Visit us at 7801 S. Lyndale Ave., Bloomington, Minnesota.